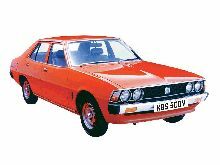 Invented as a "new Marque name" the Colt Car Company was actually a division of Japanese corporation Mitsubishi who first started car manufacturing back in 1959. 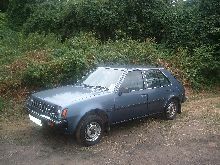 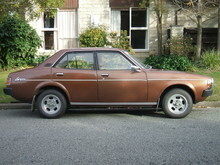 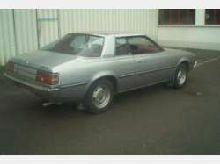 Imports of its Lancer model to Britain first started in 1973 at a time when Japanese cars were still viewed with caution. 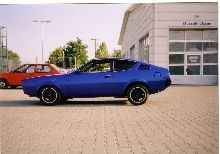 By the 1980's Colt had become Mitsubishi again, although the Colt label has been used for many of its products, including the well known Colt Shogun.